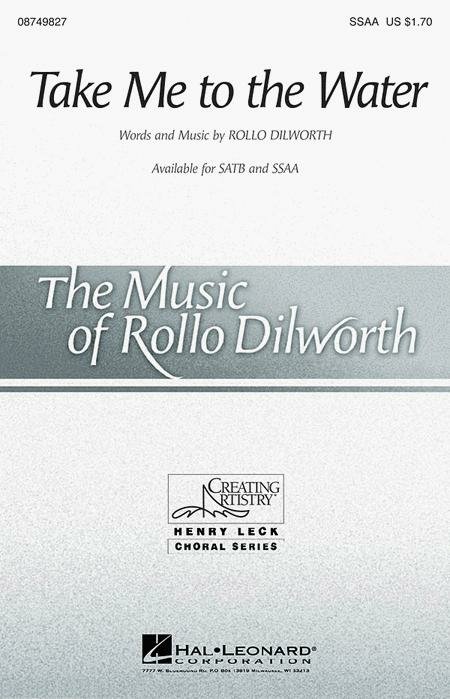 Composed by Rollo Dilworth. Henry Leck Creating Artistry. Festival, Gospel, Spiritual, Concert. Octavo. 12 pages. 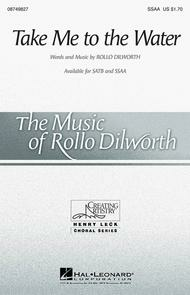 Published by Hal Leonard (HL.8749827). Now available for SSAA voices, this contemporary gospel piece combines original lyrics with quotes from Down by the Riverside and Wade in the Water and drives towards a climactic layered chorus ending. Available separately: SATB, SSAA. Duration: ca. 3:45.